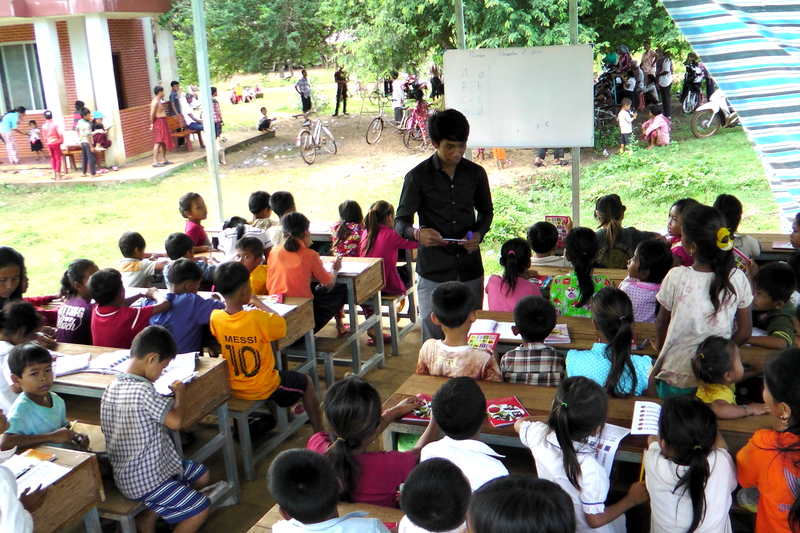 The library and classroom teach over 120 students each day. 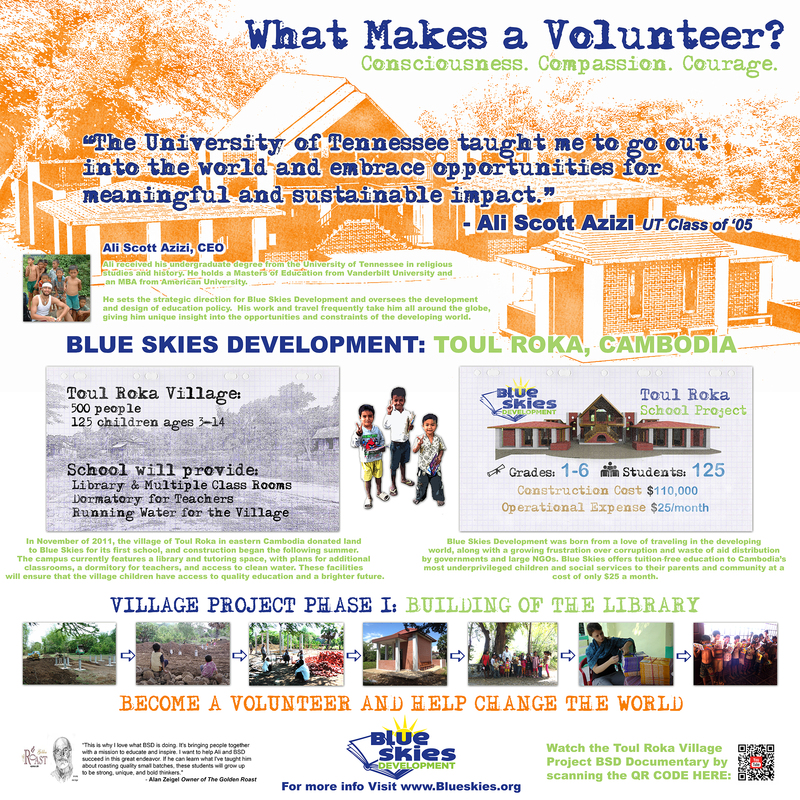 Learn more about the Toul Roka School that Blue Skies supports and runs in partnership with village leadership. Meet the team behind Blue Skies Development. What inspires us? 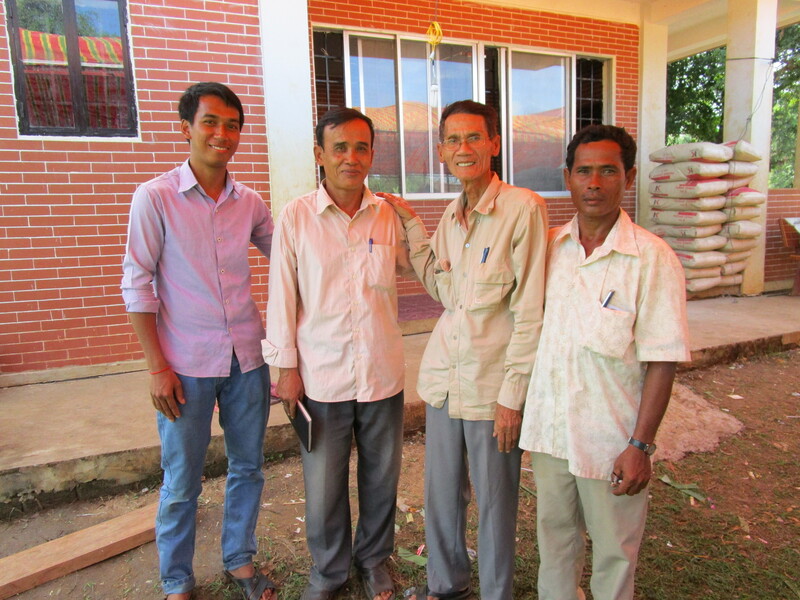 Watch our short film and learn how you can help us build and run the Toul Roka Village School in Cambodia. Join our community of supporters! The Golden Roast - UT Campus Volunteer Initiative - What makes a Volunteer?